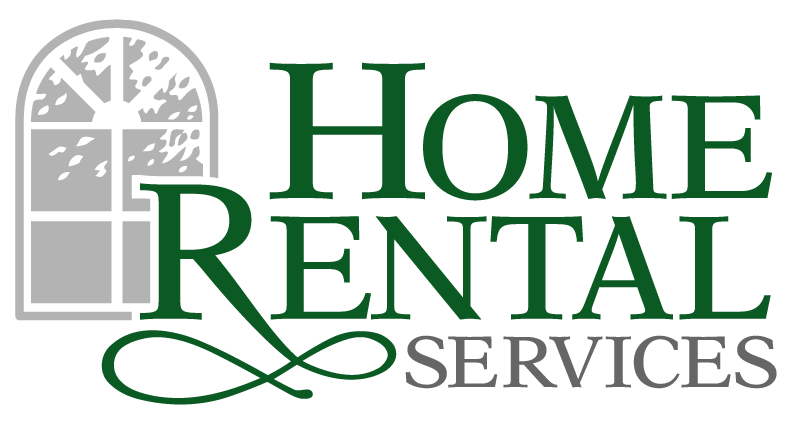 KC Business Magazine Selects Home Rental Services – Top 10 Companies for 2012 « Home Rental Services, Inc.
KC Business Magazine recently announced the Top 10 Companies for 2012, and Home Rental Services won the award for Originality. It is a great honor and we are proud to receive this award! This is the sixth year running for these awards and all companies in Kansas City are eligible. A panel of local businesspeople judge the competition. They look for innovative and growing businesses to make up the Top 10. The awards showcase companies that take are making a difference in the business community.